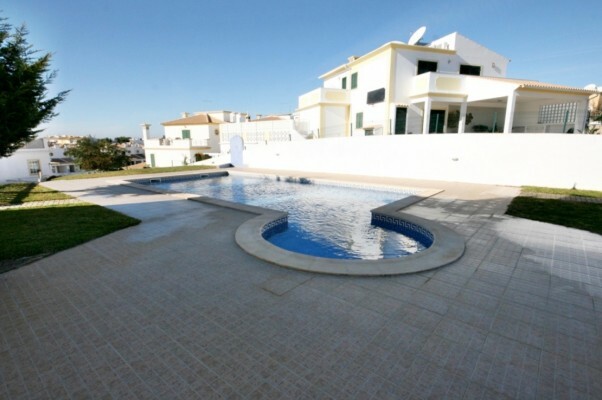 Newly built villa in a residential area of Albufeira. 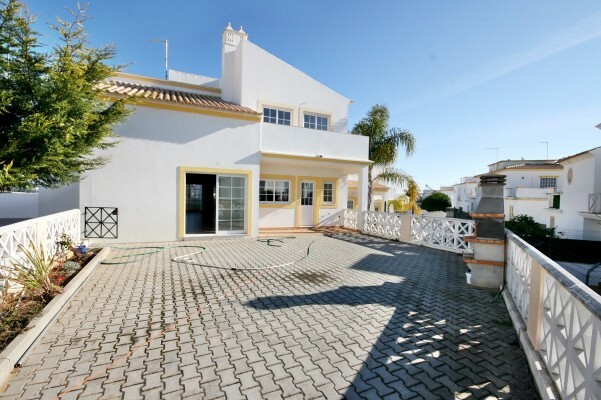 Lovely villa set on two levels, only a few minutes drive away to the centre of Albufeira town, beautiful beaches, and AlgarveShopping Centre. 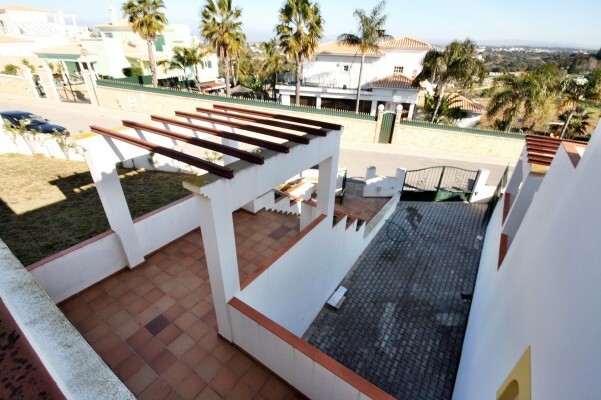 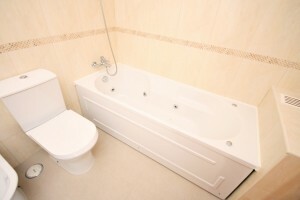 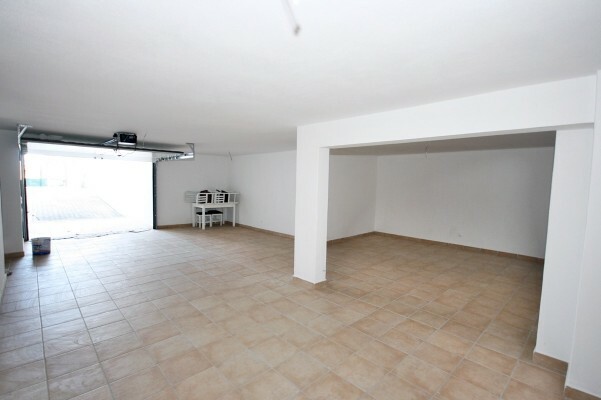 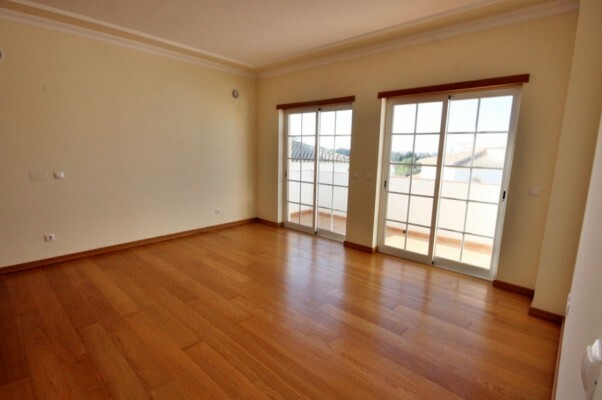 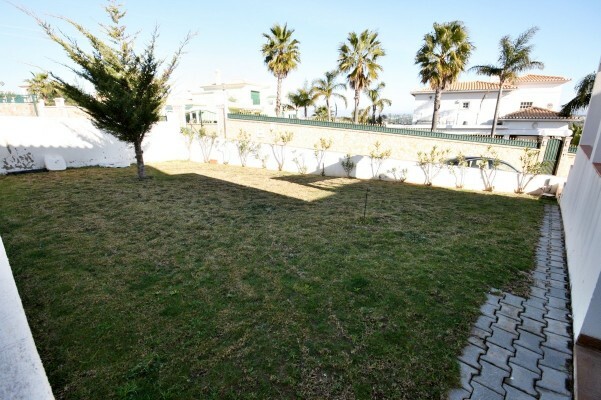 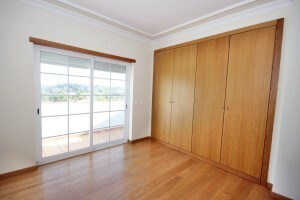 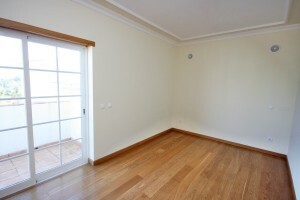 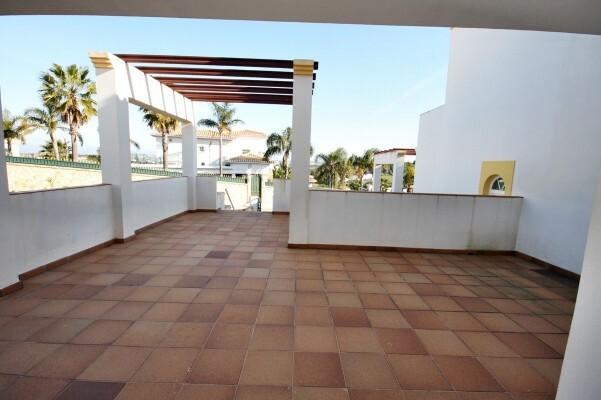 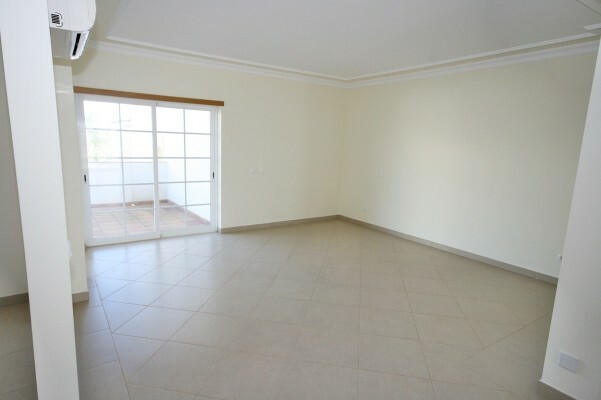 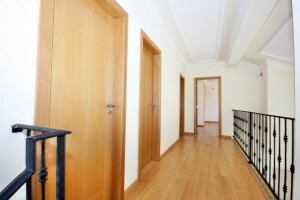 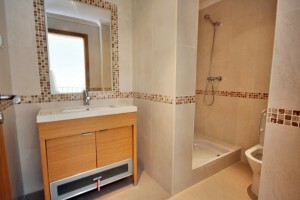 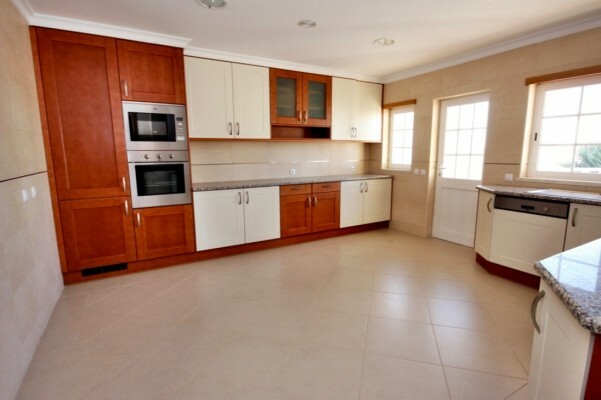 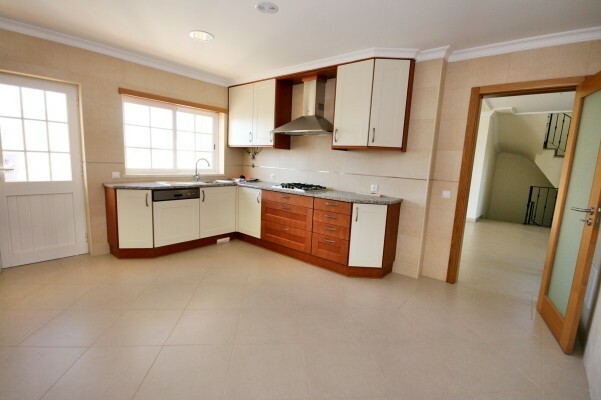 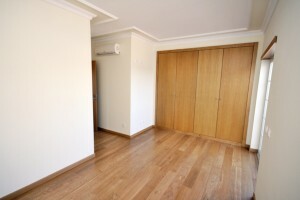 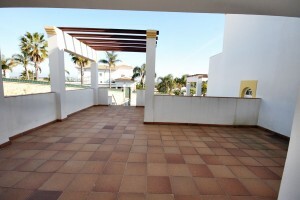 The property located in a very quiet residential area of Albufeira. 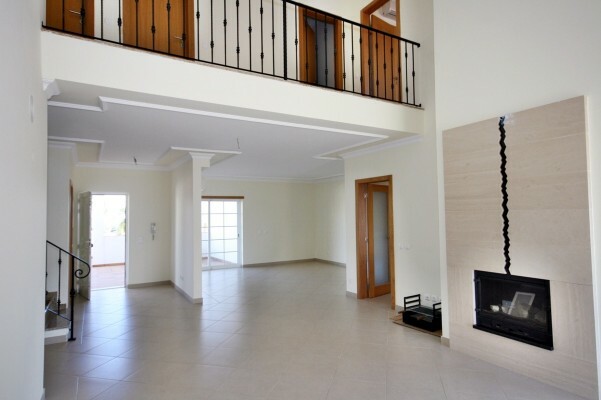 Composed with specious living/dining room with fireplace and direct access to the terrace, fully equipped kitchen with breakfast area, 3 bedrooms (1 en-suite), 3 bathrooms, guest WC, laundry, terrace with BBQ and communal swimming pool (10 x 4 m), underground garage (75 m2), open terraces.